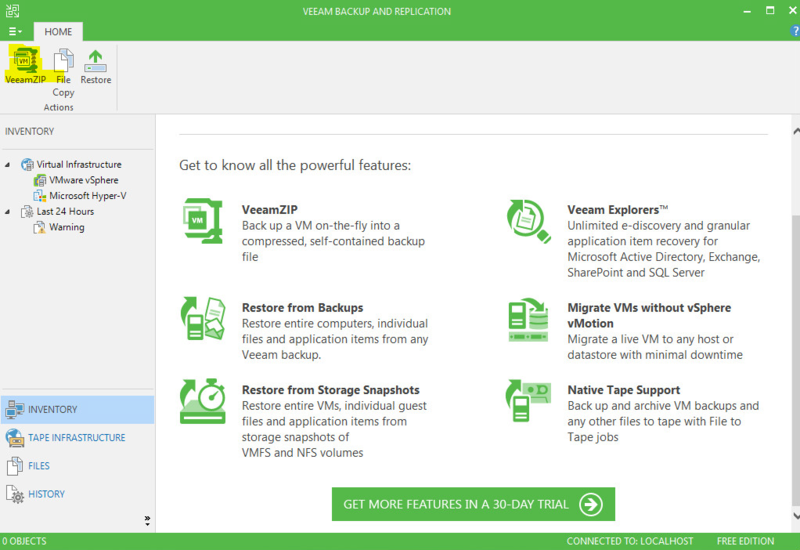 Anyway… if you’ve been following my posts you’ll see I decided to give Veeam Free a shot. 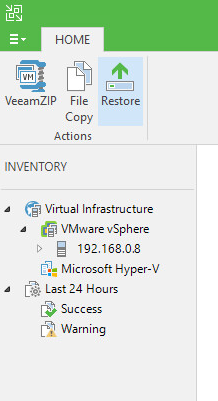 I love these guys, great software, so I figured best to get better antiquated with their software, to my dis-may their simply relied on VMwares APIs solely. 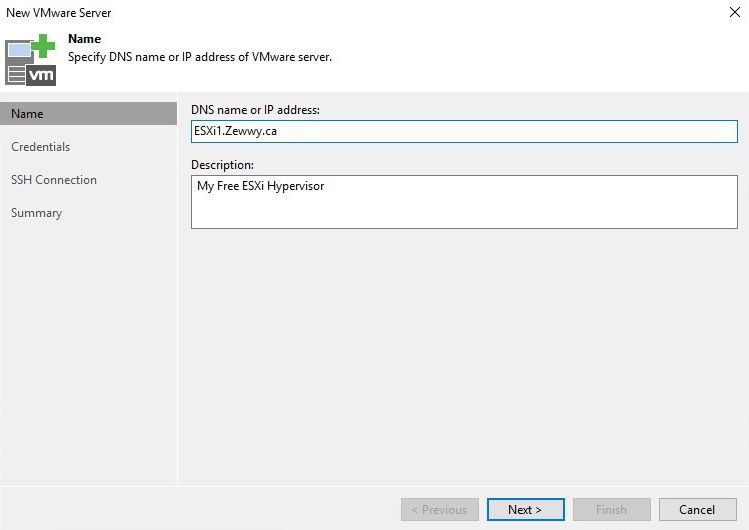 Which meant no SSH backdoor tricks for use ESXi free users. However as I also mentioned in my previous post, an awesome dude who runs virtuallyGhetto.com, William Lam; wrote a script to complete the task we wanted via the hosts local CLI, which can be connected to via SSH. The script is called GhettoVCB. I took a quick look at the source code and did find a couple instances of zombie code and other anomalies but for the most part looked decent enough to give it a shot. 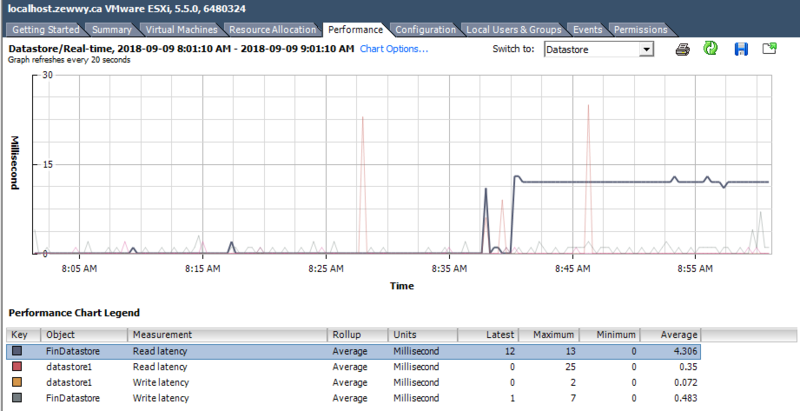 Now I will get to this stuff in my next post using the same example VM I will specify here where I came across a couple issues and interesting facts I discovered during this adventure. 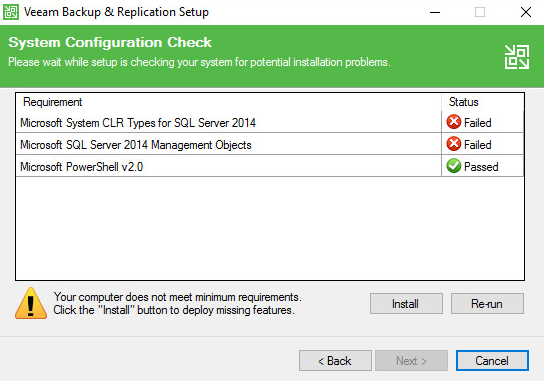 Nice, however there doesn’t seem to be a check to validate if the datastore specified in the very first variable has enough space to complete it’s task. In this case the script would simply error out once the destination ran out of space stating the source VMDK was the issue, this lead me briefly down the wrong rabbit whole. 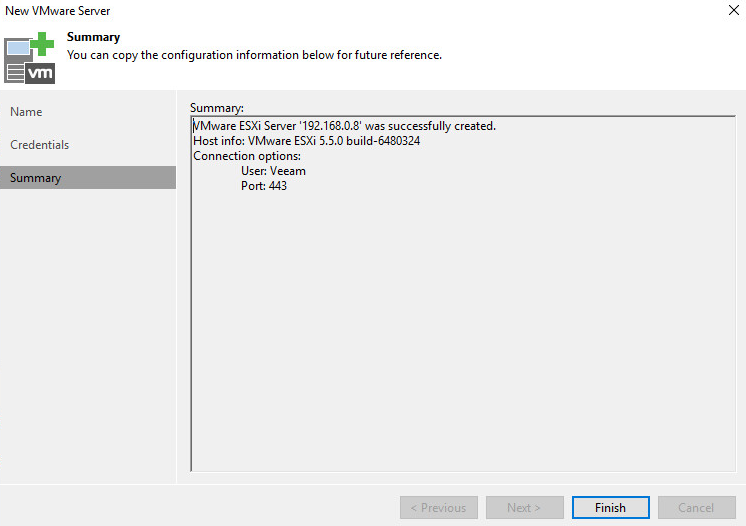 After validating I had no issues with my source VMDK (booted the VM and checked all services and FileSystem integrity) I noticed a couple things. 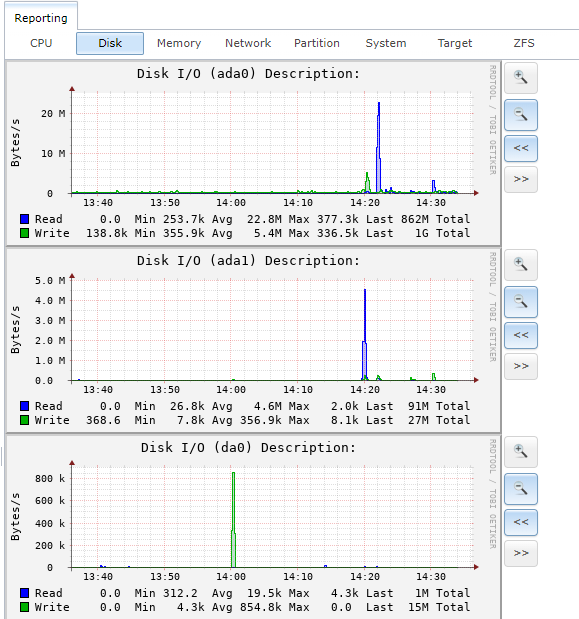 1) Even though I specified Thin disc for my destination, which had enough space to store the VM data (60~ GBs), the thin disc was attempting to create the full provisioned size of the disc, cause….. 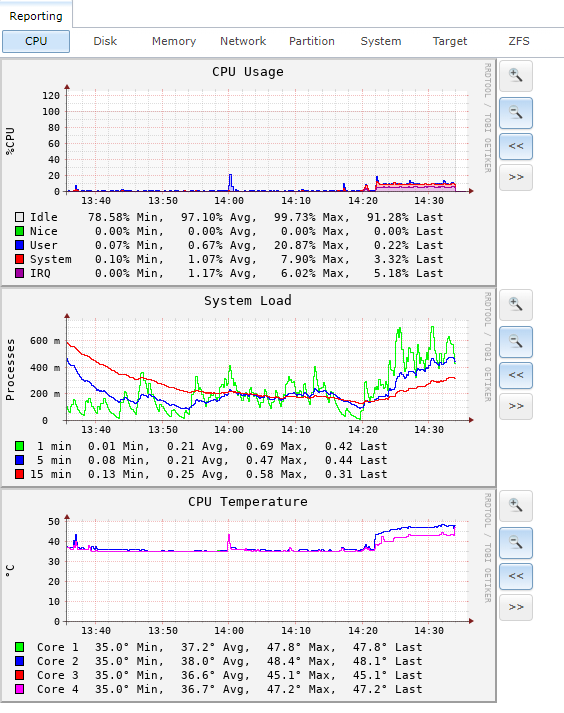 So there was a couple things about this VM…. A) I’m running Linux not Windows so sdelete is out. I’m assuming maybe cause I used /tmp instead of /… only diff I can think of. 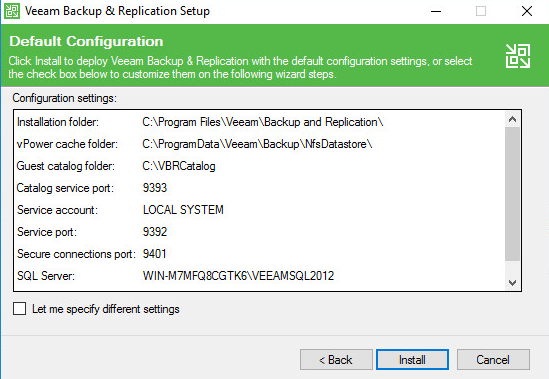 C) At this point I made a backup using ghettoVCB which I had to use an alternate Datastore to save the VMDK that I would then finally hole punch, in this case the ghettoVCB script converts the VMDK from thick to Thin however will still be the size of the provisioned Disc. *NOTE* You can use the following command to convert a Thick Disk to thin manually, if you wish to Hole Punch a VMDK without the script. So why did I go through all this pain? 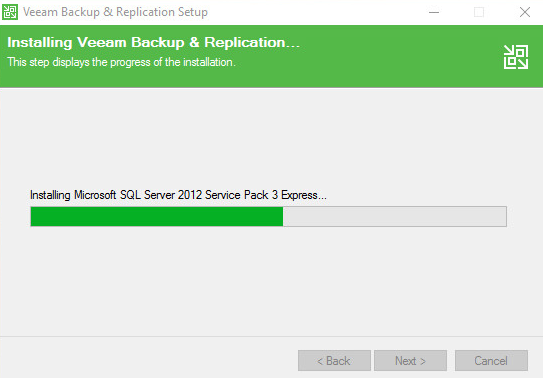 Well I didn’t like the fact I was backing up useless data, weather it be pointless old images, or zeros. 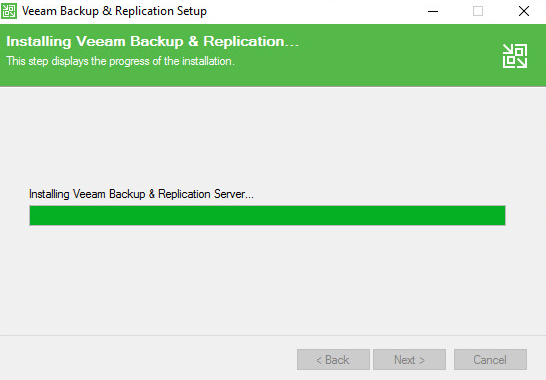 In the end the same VM backup went from taking almost an hour down to 5 minutes! 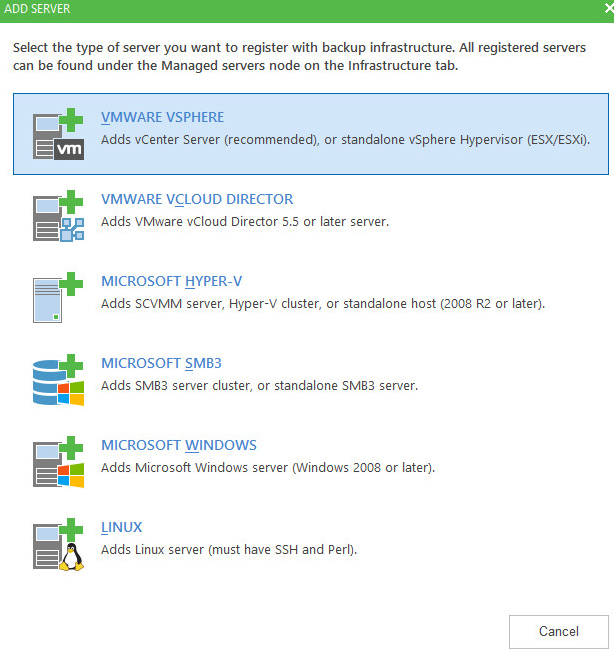 I recently started playing around with the later ESXi hypervisor (OK I’ve tried the Web UI before, and simply stayed away). 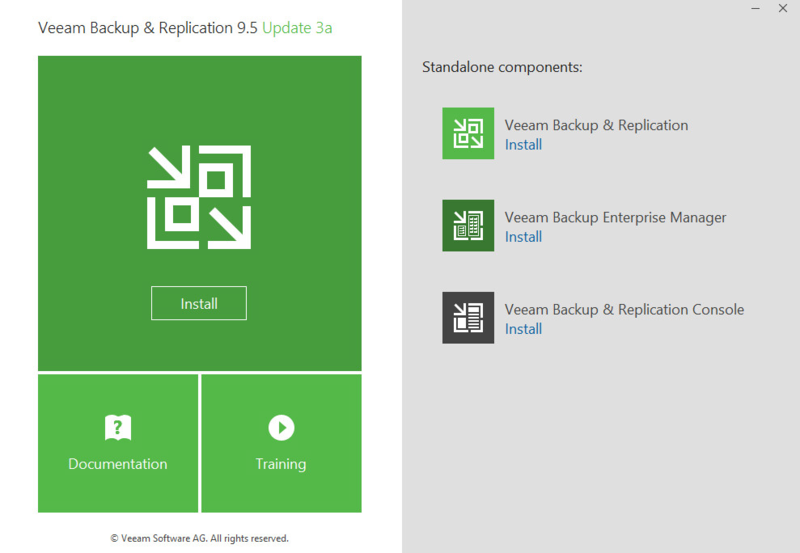 Now it has been far more polished with the release of 6.7. I have been enjoying the experience a far amount. 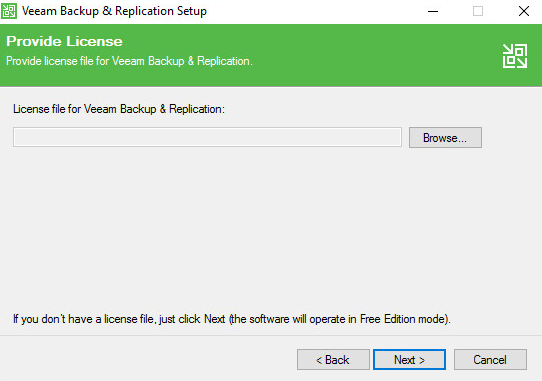 However, then I needed to create another account on my free host (since I do not have vCenter to play around with in my home lab). While most things a seemed pretty intuitive at first.. If you actually tried to login at this point I’d laugh a bit, but it could happen, you just created a user account, right? Well first thing you should have noticed is that there was no options to define what permissions this newly created user should have, read-only?, administrator?, etc. So you click on Roles, there are all the nice pre-created roles… mhmm nice… alright… so… how do I map a user to a role? So click on the main host icon in the left nav area, then when the right pane has loaded, select the Action menu, you should see it on the list of options above the host, right next to refresh. 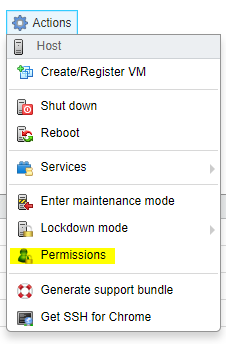 When the Host’s permissions modal box appears, click add user. Marvel at how you can now assign users to roles, from here instead of the logical place where you easily found creating the user. Even if they wanted to keep the actions menu, and the modal box, just create a dang link under Security and Users… Arrrrggg. I’m getting ready soon to do a presentation on hacking my works laptops. 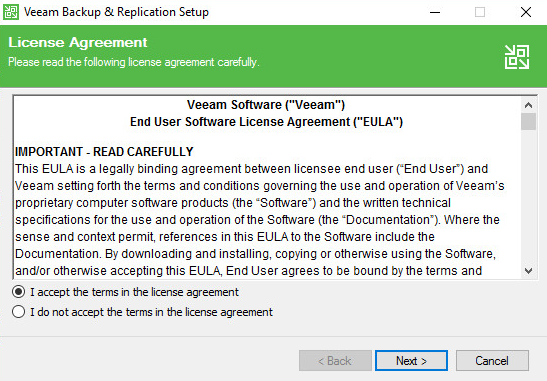 I was giving the green light on a spare laptop we had purchased for corporate use. So in this case my test bed was a HP Folio 9470m, decent little guy for most basic office work. 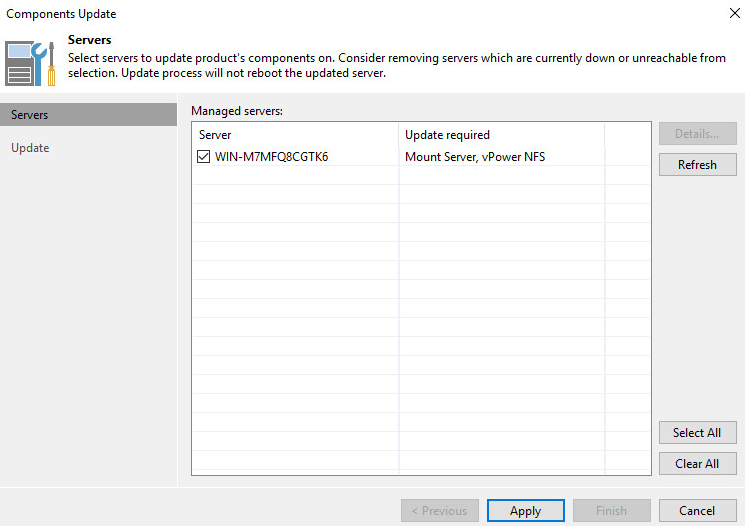 Like most places we run Windows, staying with the latest updates it was configured for Windows 10. I won’t get into to much technical details as I’ll save that for the Long Con coming up this November. However, like most security and hacks there are many layers involved and the windows login just happens to be one of them. Now I am already an admin on these systems, however I assume the role of a perpetrator and choose to find ways to break in as if I was not a current admin. This is where my mind got blown! Alright, so the basic thing you need to break into windows is…. Windows! lol, well ok, you can actually pull this trick off with other… (Yup, just tested with lubuntu 17 against my Windows 7 imaged laptop)… OSes, but in this case we’ll stick with using your windows install media, as you likely already have this on hand in whatever form you may need it (CD/DVD, USB… or ughhhh unno whatever). That is pretty much it, reboot. When you are prompted in login, press the Windows Key + U and marvel at how you get a elevated command prompt, then type lusrmgr in the command window to get the local users and groups windows and alter account, create accounts, change passwords to your hearts content. Remember the bare minimum you need is any OS that can read NTFS (Usually for most Windows installations) and physical access to the system you are attempting to get into (given the boot options are not locked down by the UEFI/BIOS) which is the next layer I’ll talk about in my next blog post. If you need a bit more “hold my hand” guidance in pulling this off here is a good source. This of course was using the Windows 7 installation media, against a Windows 7 machine, but the general concept of the trick, replacing UtilMan.exe with the cmd.exe can be done in many ways, then when the Windows image boots and you are at the login screen literally clicking the accessibility icon, or CTRL + U will open an elevated command prompt. I’ll keep this on brief; for real this time. So you created a MSA/gMSA for your Dev to use on ASP.NET. 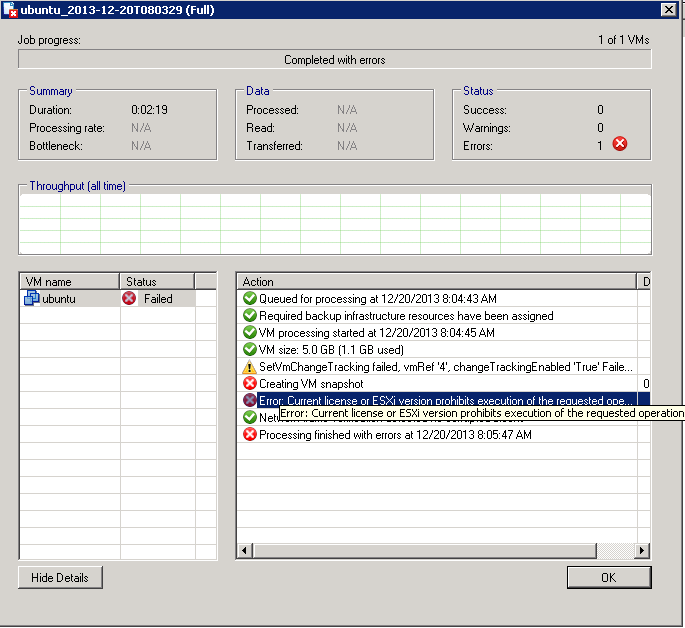 You granted it Logon as a service rights, as well as batch logon right via group nesting in IIS_USRS group. You granted it all proper permissions on the physical path that IIS is using for the Site/App Pool, as well as any Database permissions if applicable. Yet every time you attempt to navigate the site you get a “503; Service unavailable” and when you go to check the app pool you find it is down. 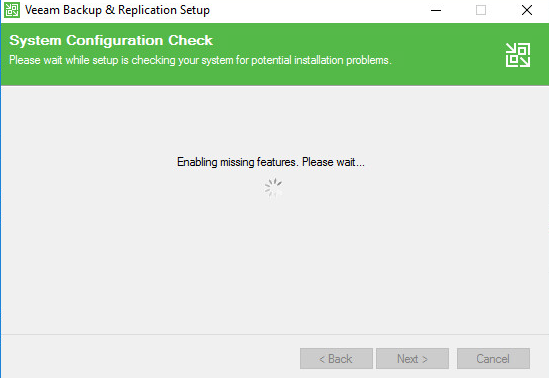 Right click it, select start and it comes right back up without issue, wash, rinse, repeat. Turns out this happens cause you didn’t fully qualify the MSA/gMSA under the App Pool’s Identity settings. 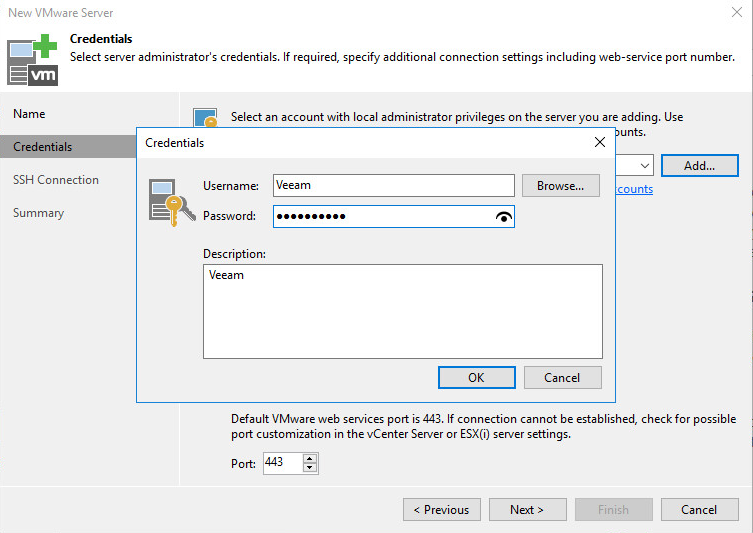 Even though you enter “gMSAAcct$” under the identity field and leave password fields blank, and IIS accepts this… without fault, what I believe is happening here is even though the check IIS has in place, does validate this to a be a real domain account, or service account, it doesn’t prepend or append (depending on which user construct you want to refer to) where ever it stores this user account. This is only a guess. So you have to fully qualify it; “Domain\gMSAAcct$” You’ll notice it (IIS) will accept it just like it did before. Then watch in amazement as the page loads and doesn’t crash when you attempt to load it in a browser…. Nothing new or exciting to the start of my day, clean house! 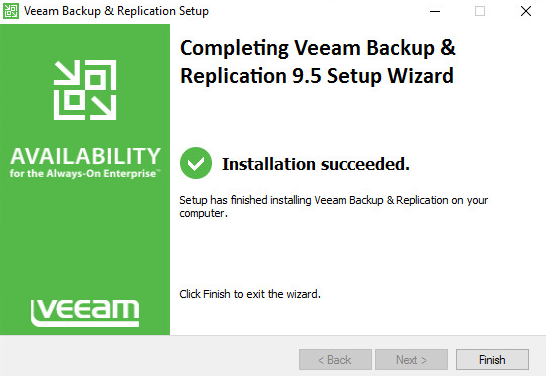 Now I was actually cleaning my office, not making system changes 😉 Then…. Monday happened, I mean it’s really Tuesday but it was my first day back after the weekend (The first weekend I finally didn’t have to do any system changes)… life’s good right? 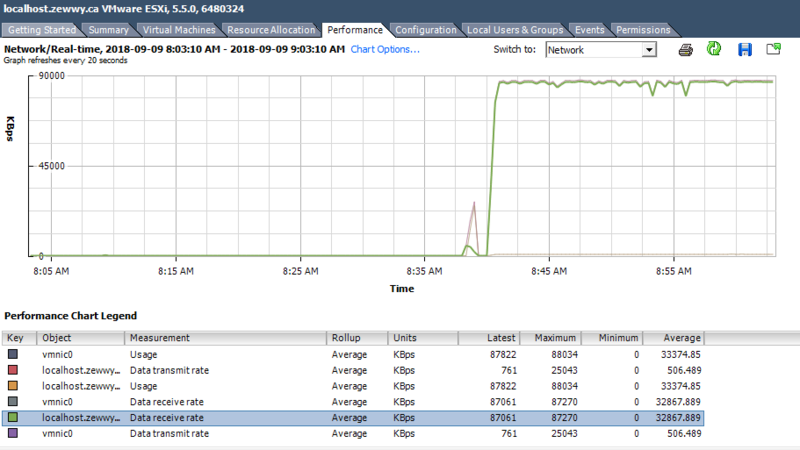 I don’t want to get too into the nitty gritty, but the gist of it was we had an authoritative source of data that resided on an older SQL server, our Devs new project was in a whole new data center, utilizing a whole new database server. 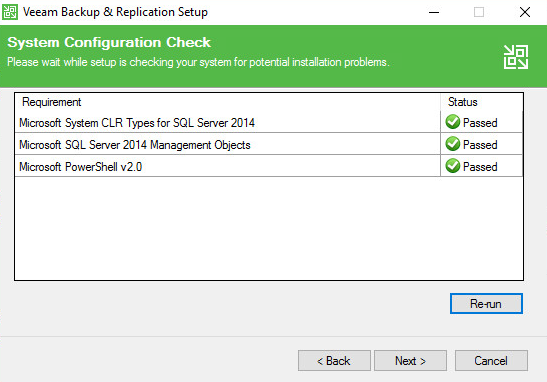 A) I have to allow the old SQL server to do LDAP queries against my new Datacenters DC’s. 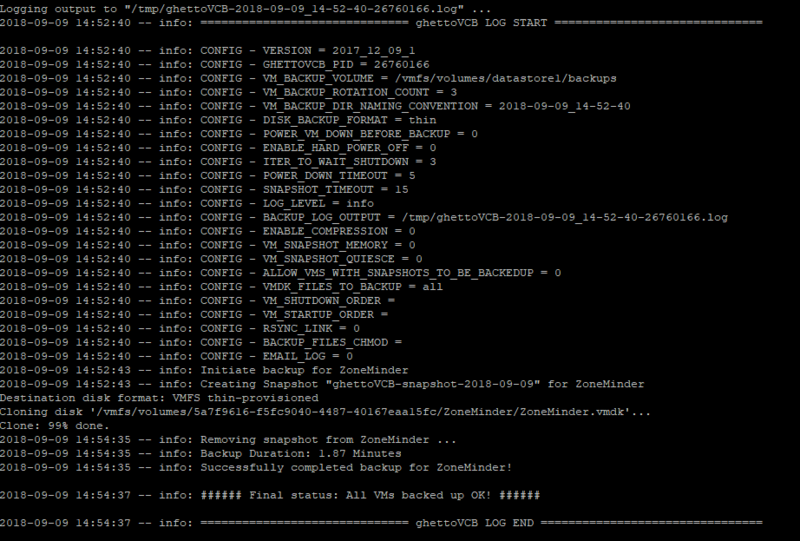 (I wasn’t in the mood for architecture changes, which I already stated so this was last resort) Then grant the new datacenters gMSA account permissions on the database. B) Figure out a way to utilize two different accounts, to make two different source data calls, from the same App/code. Now I like the sound of B cause lets face it, it puts all the work on the Dev and not me. (If this sounds Dilbertish…. cause it is :P) At this point I was pretty confident that this was possible… I mean… why not? Well a couple seconds later my Dev comes back and tells me that it is in fact not possible…. well sort of not possible… it’s not possible for our exact case…. 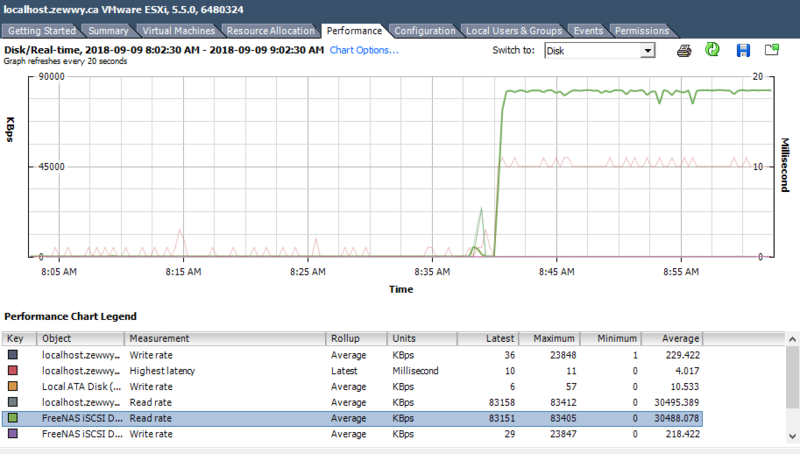 for reals… let me explain, first off I’m talking about ASP.NET, second of all I’m talking about 2 different connection strings to a Database. For some references we both found, like this and this, and this, and this and even this … ok that’s a fair amount of reading (sadly I still couldn’t find one of the original sources haha) but in each case you are probably wondering (How do I specify the user name and password for an alternative connection string when using Windows Auth instead of SQL auth)…. Drum Rolll…………..
At this point I basically figured that we had to reboot the server (I also assumed it would get stuck shutting down at the “stopping service” stage, but amazingly it did not!) Sure enough after the reboot everything came up without a hitch and the new Mixed Auth mode was enabled for our Dev’s alternate ASP.NET connection string! OK I know this sounds pretty crappy for a solution but honestly it was the only thing we had left in our toolbox, and it fixed both problem one (Mixed Auth mode is now enabled for old instance) and the fact the instance came up without a problem. WHEN YOU GRANT AN ACCOUNT THE “SYSADMIN” ROLE/PERMISSION THE OTHER ROLES IN WHICH THE ACCOUNT IS A MEMBER DOES NOT APPLY PROPERLY (IS BYPASSED OR SOMETHING). Literally, so what happened was there was a group we have defined to be granted sysadmin rights on the server (to manage them, not manipulate data) normally this contains admin based accounts (we all do standard account and admin accounts for least privileged best practice right :). However their admin accounts and their standard accounts were in there, which I removed, and once that was corrected and the proper nested grounds their standard accounts where suppose to get based on other roles, then applied properly and the issue was fixed. Party in the House… Until…. Yes… believe it or not my day does not end here…. there was simply more information the great world of IT had to shove down my tiny brain that’s already overloaded and overwhelmed at the pure magnitude of knowledge you need to manage systems!! WHYYYYYY! GOD WHYYY!!! !